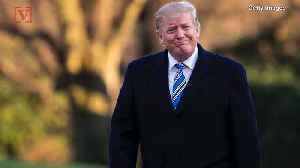 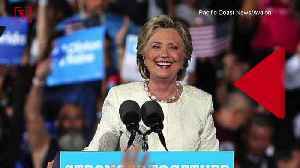 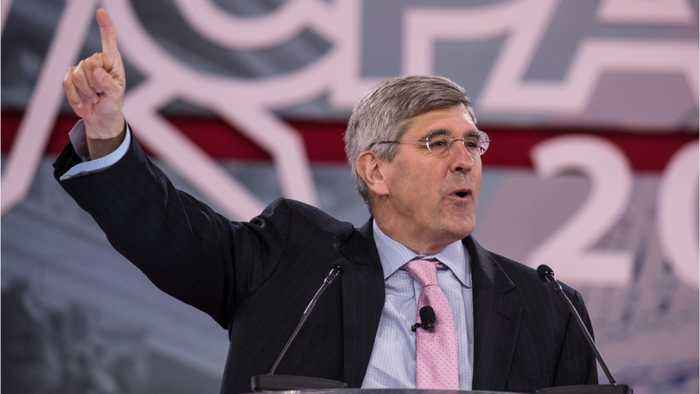 According to a report by SFGate, on Friday, President Donald Trump nominated Stephen Moore, a former CNN contributor and campaign advisor, to join the Federal Reserve Board. 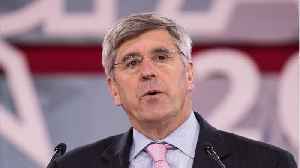 Trump tweeted, “It is my pleasure to announce that StephenMoore, a very respected Economist, will be nominated to serve on the Fed Board. 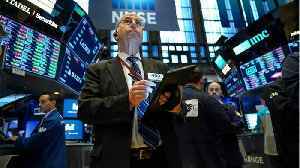 On Thursday the S&P 500 closed just barely lower, as a dive in industrial stocks and concerns about slowing global growth eclipsed gains in Facebook and Microsoft. 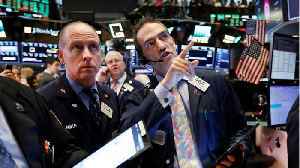 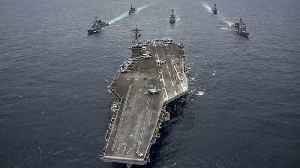 Reuters reports that the industrials.. 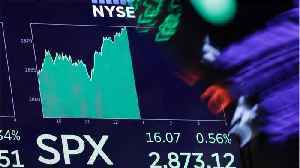 According to Reuters, The S&P 500 was flat on Thursday as gains in Facebook and Microsoft were overshadowed by 3M’s bleak quarterly report, which sparked concerns about slowing global growth. 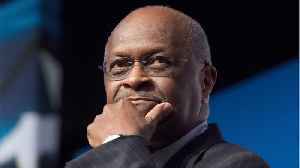 Shares..
Herman Cain said he withdrew his name from Fed Board consideration.